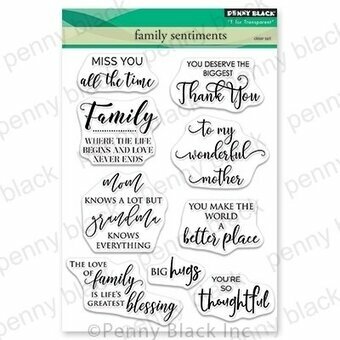 Family themed clear stamps from Picket Fence Studios featuring an assortment of bears and the sentiments "The family that hibernates together stays together", "I can bearly make it without you", and "Shake a few trees, some nuts are bound to fall out". Unique, beautiful and creative stamps designed by Nicole Petersen. Use with paints and inks. Perfect for card making, journaling, scrapbooking, and mixed media. 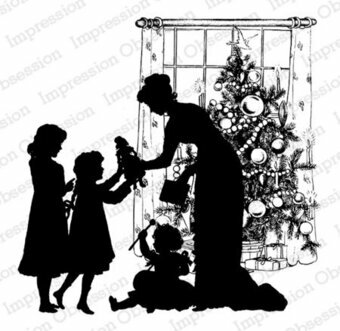 Impression Obsession cling stamp featuring the word "family". Christmas themed clear stamps featuring penguins, an igloo, and a snowglobe. This is a clear photopolymer stamp set measuring 4 x 6 inches. Our clear stamps are made in the USA from the highest quality photopolymer. Features a family of 3 foxes. 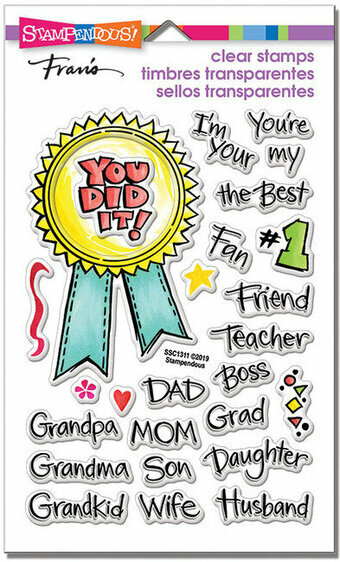 Hero Arts woodblock stamps offer long-lasting quality and precision in stamping. 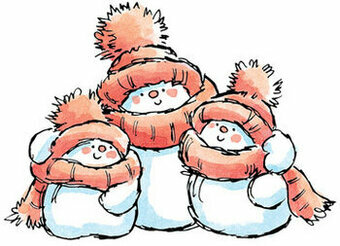 Each stamp features original designs. Our blocks originate from sustainably managed forests, and each is crafted from 100% natural rubber and is hand cut and assembled by us in the USA. Clear stamps from Altenew featuring flowers, "Every family has a story to tell", and "Here's Ours". Made in the USA from high quality photopolymer.